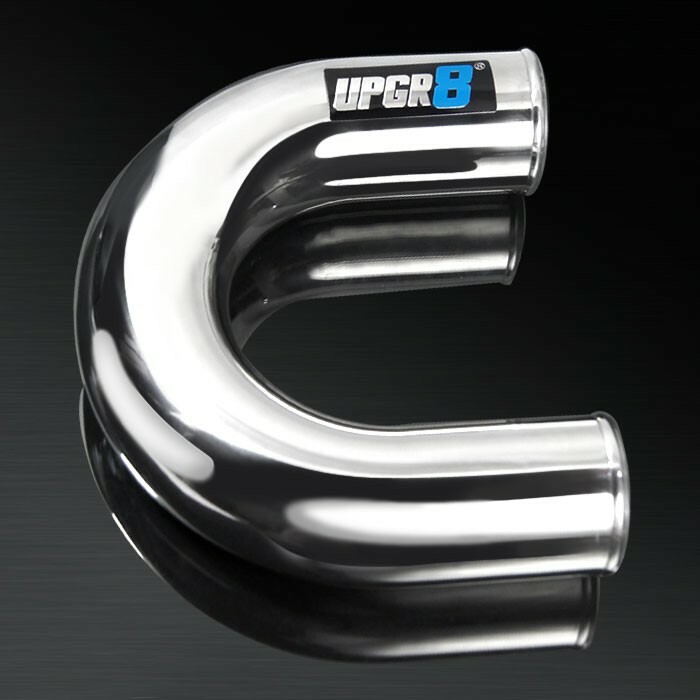 UPGR8 polished aluminum pipe is constructed to take what ever you throw at it. We use high quality T6061 aluminum in all our pipes to ensure strength and a long life of product. The insides of all our pipes have been manufactured to be as smooth as possible to provide the best air flow possible without any restrictions. UPGR8 polished aluminum pipe is great for DIY project like custom made turbo pipe, intercooler pipe and air intake pipe.